The first student opens every locker. The second student closes every 2nd locker. 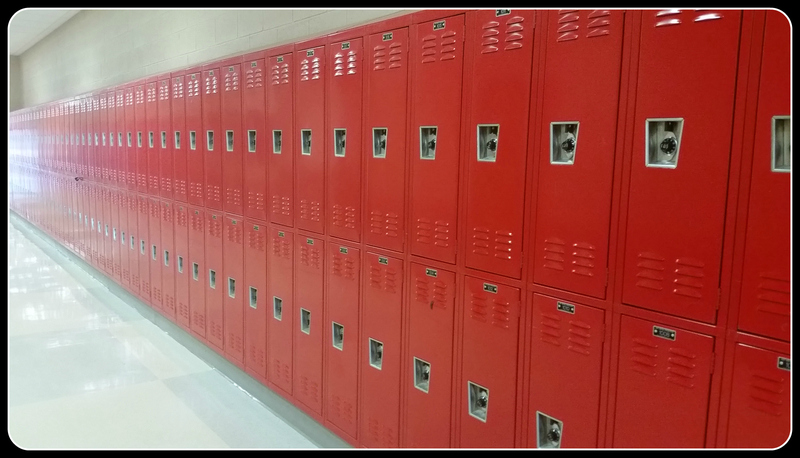 The 3rd student changes every 3rd locker; if it’s closed, she opens it; if it’s open, she closes it. The 4th student changes every fourth locker. The 5th student changes every 5th locker. That same pattern continues for all 100 students. Take a pic of your solution, with your work included, and post as a reply to any of our Locker Problem social media posts or send to lockerchallenge@36university.com. Submissions must be posted by midnight eastern time on January 31st. Impress us with your approach to solving this problem! 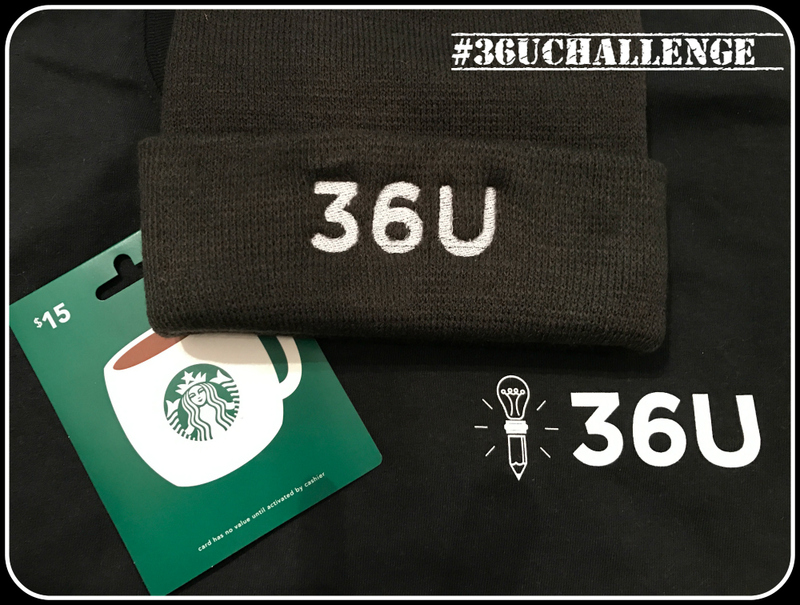 How Will 36U Choose a Winner?